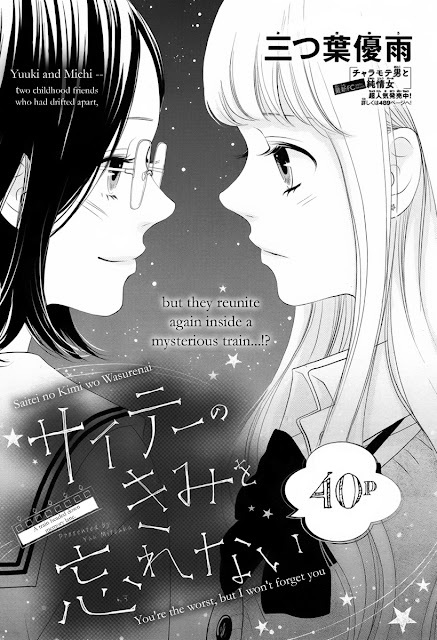 Next up will be two chapters of "Sabaku no Harem"! After that, it will be oneshots. I haven't decide what's gonna be first, though. Today, I'll pick 4 for us to work on for the first wave. Given the sad news in the US at present, I'll choose some cheery oneshots to start.